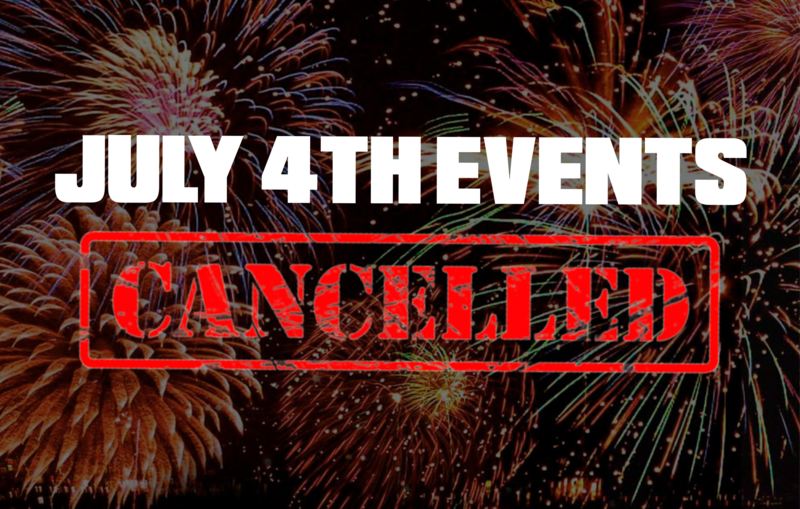 Spring, Texas – July 3, 2018: Three local 4th of July events have been canceled due to forecasted weather to impact our area tomorrow. On Monday, The city of Tomball announced on Facebook that it would be canceling their annual citywide July 4th Festival, citing inclement weather. In addition, both The city of Oak Ridge North and the South Montgomery County Parade Committee announced today that they will be canceling their events due to weather. According to the National Weather Service, there is a 70 percent chance of rain on Wednesday with thunderstorms likely throughout the day. “We realize this is a disappointment for everyone involved; however, we would rather err on the side of caution than put anyone in harm. This is the first parade in over two decades that has been canceled” said Kelly Dietrich, President of the South County 4th of July Committee. Organizers the festivals listed above say there are no plans for rescheduling the events.